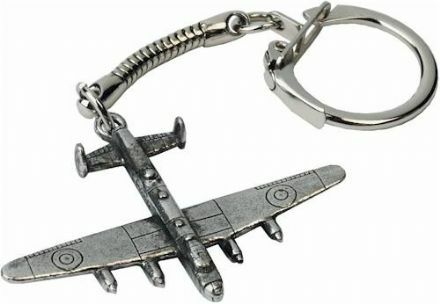 Pewter Lancaster supplied on a pin with clasp. 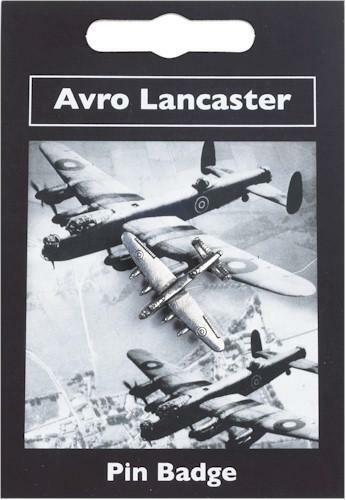 The information on the reverse of the card describes the Lancaster and when it was used. 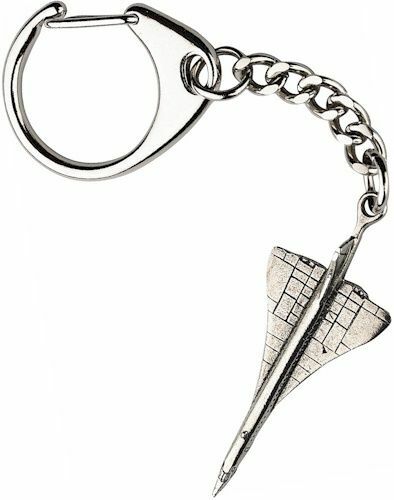 A Concorde made in pewter and supplied on a pin with clasp. 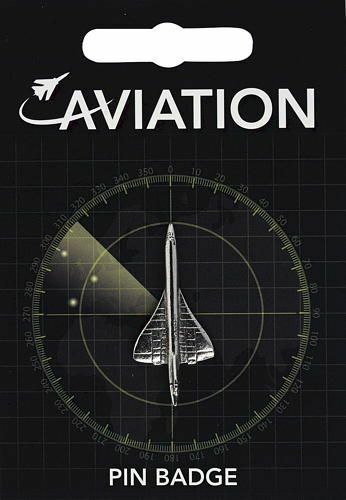 The information card gives a brief history about the developments in aviation. 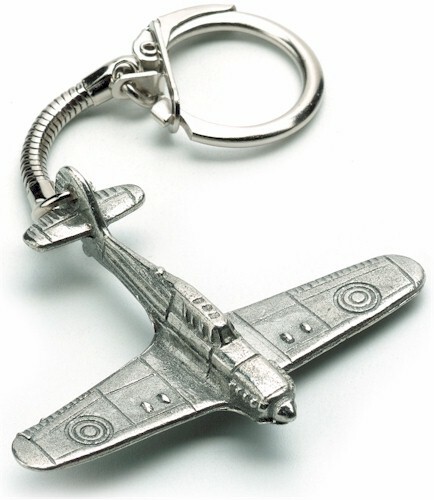 Pewter Spitfire supplied on a pin with clasp. 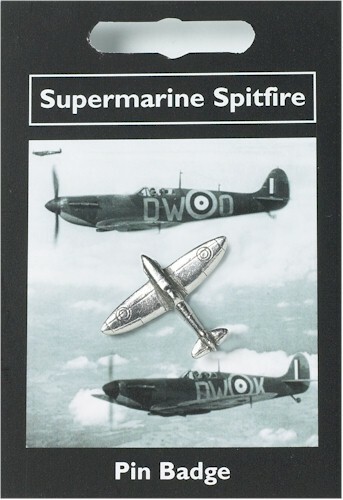 The information on the reverse of the card describes the Spitfire and when it was used. 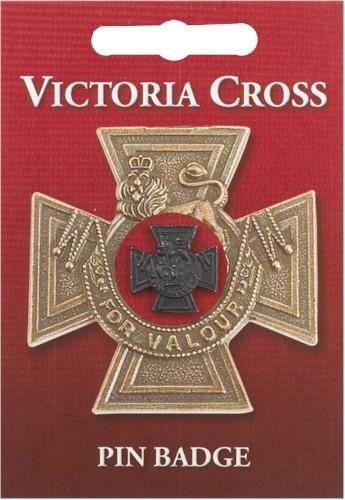 A miniature Victoria cross pin badge and mounted on a card. 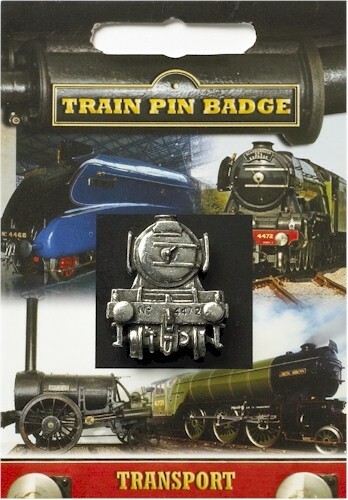 The information on the card describes the medal and how it could be awarded. 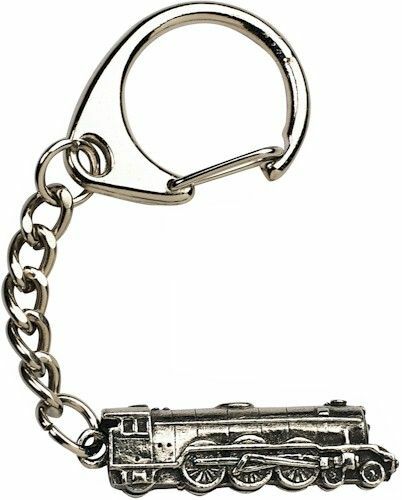 Collectible Keyringg and Pin Badges. Spitfire | Concorde and The Flying Scotsman designs from the 20th Century. 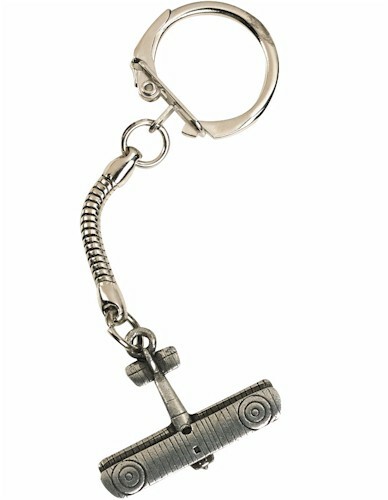 Our vintage selection of Pewter Keyrings and Pin Badges include Lancaster Bomber Key-Rings, Retro Keyrings, WWI Keyrings & WWII Keyrings.